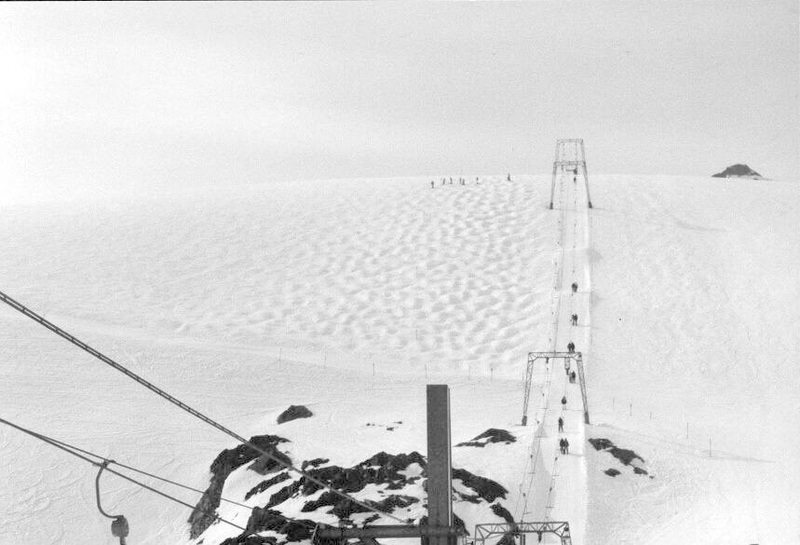 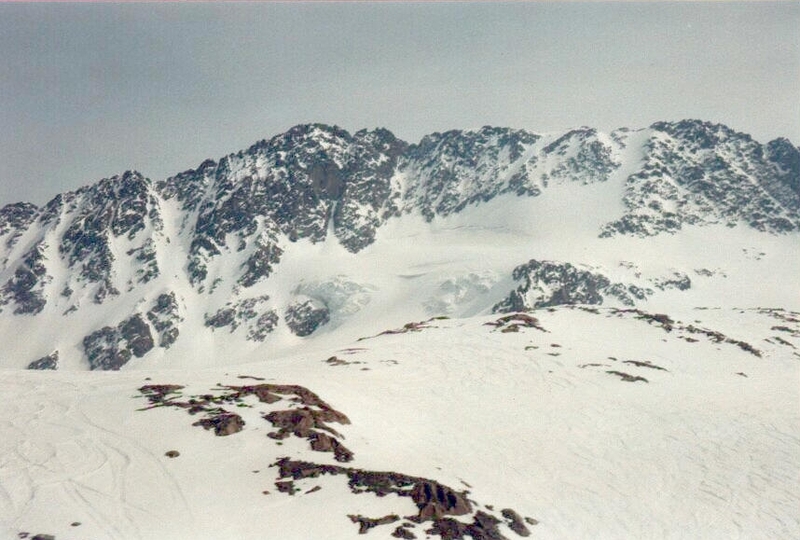 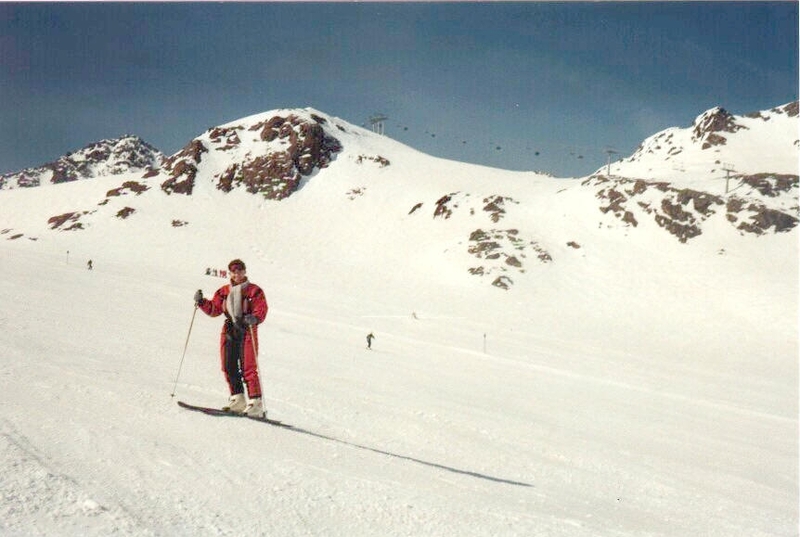 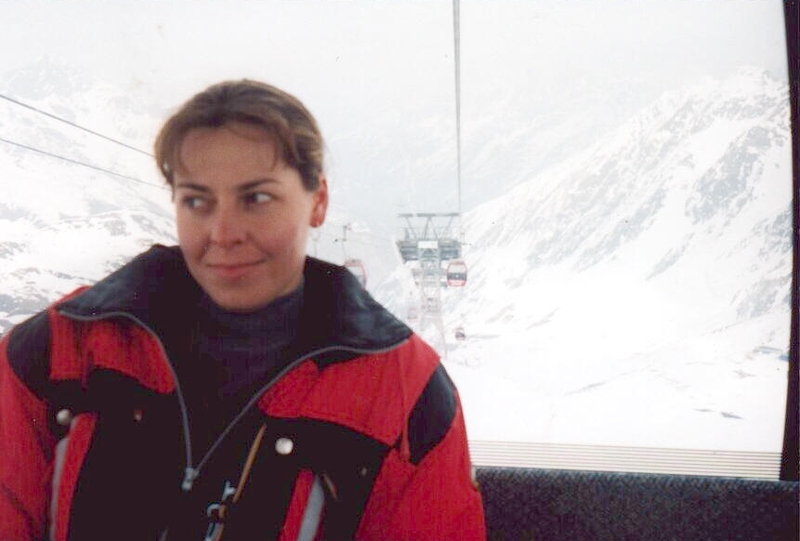 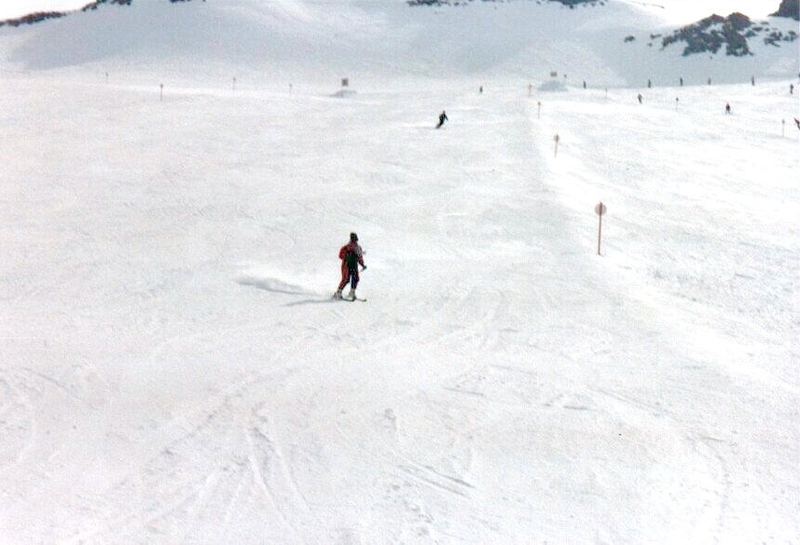 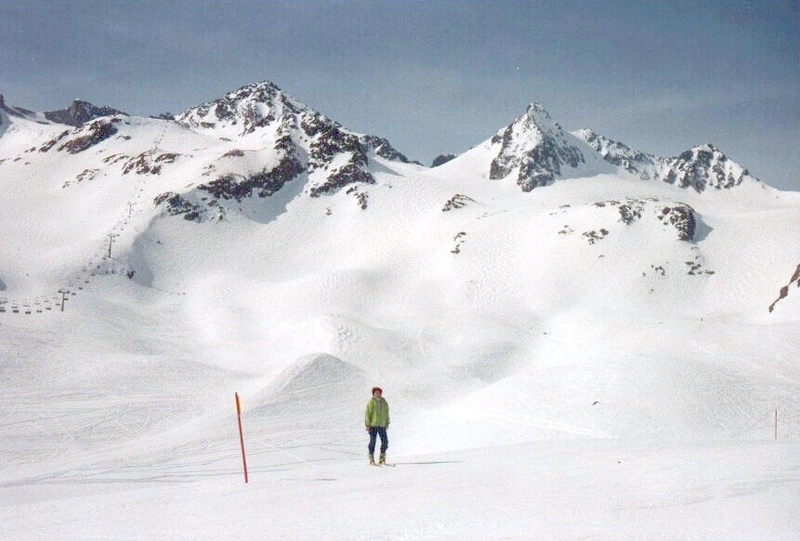 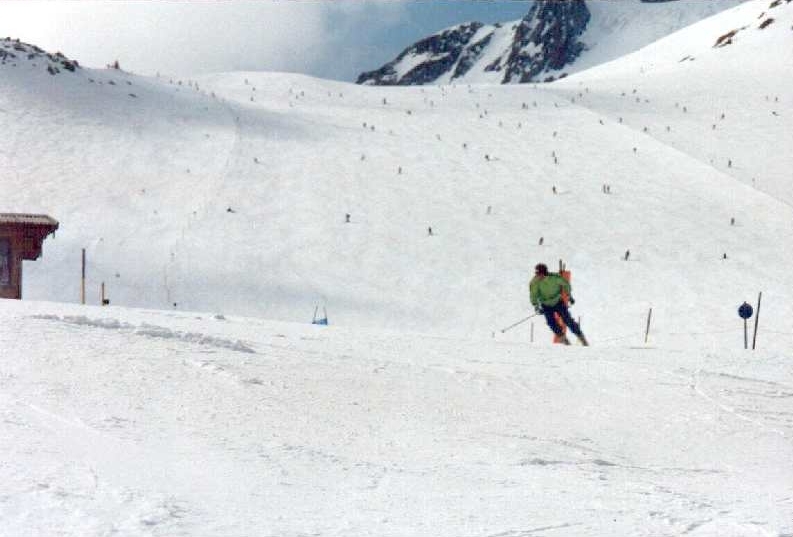 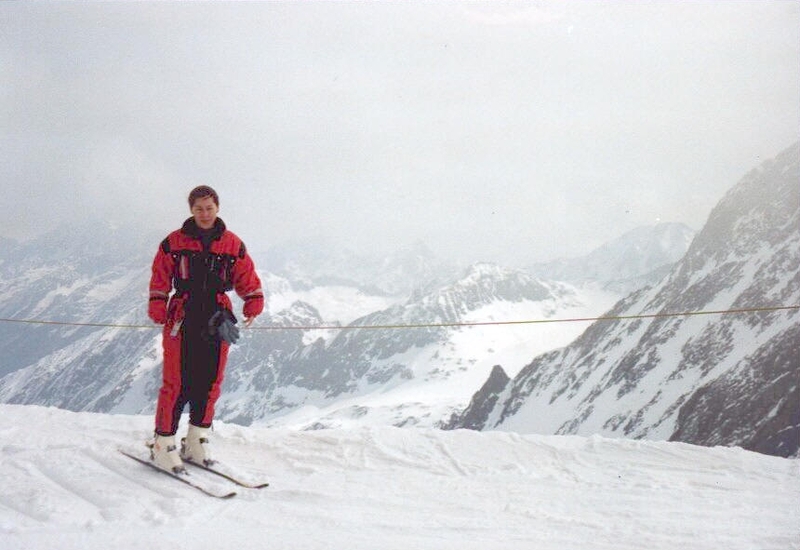 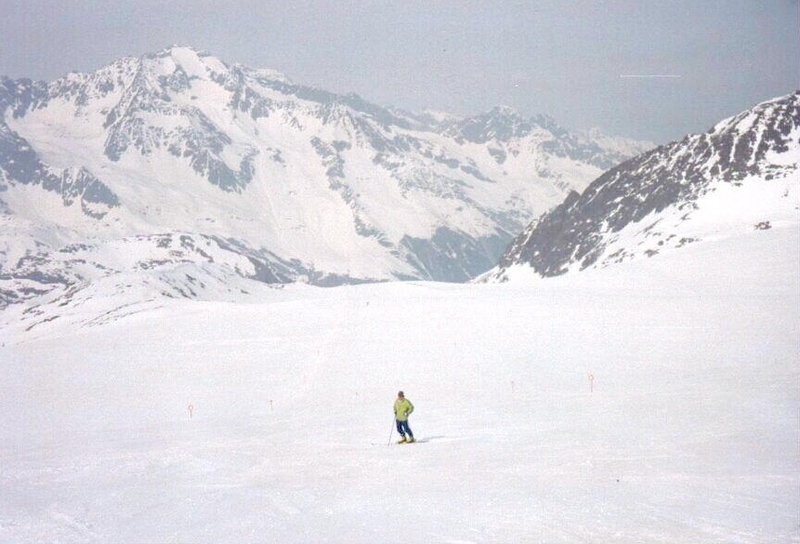 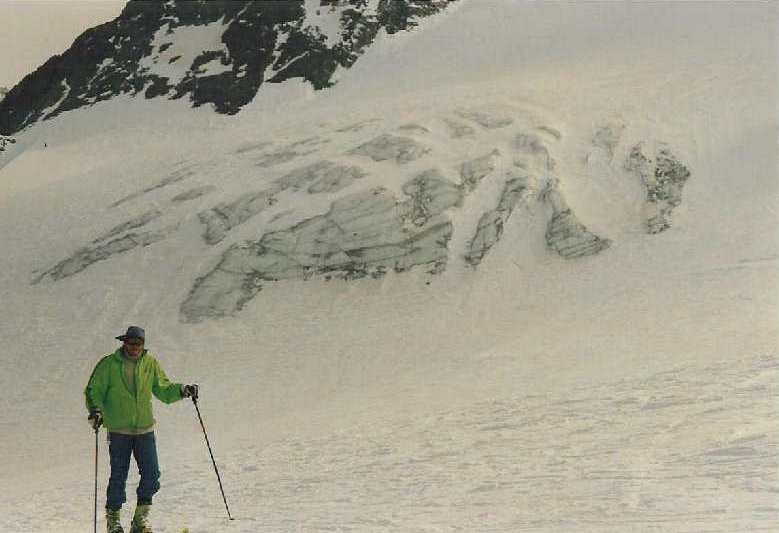 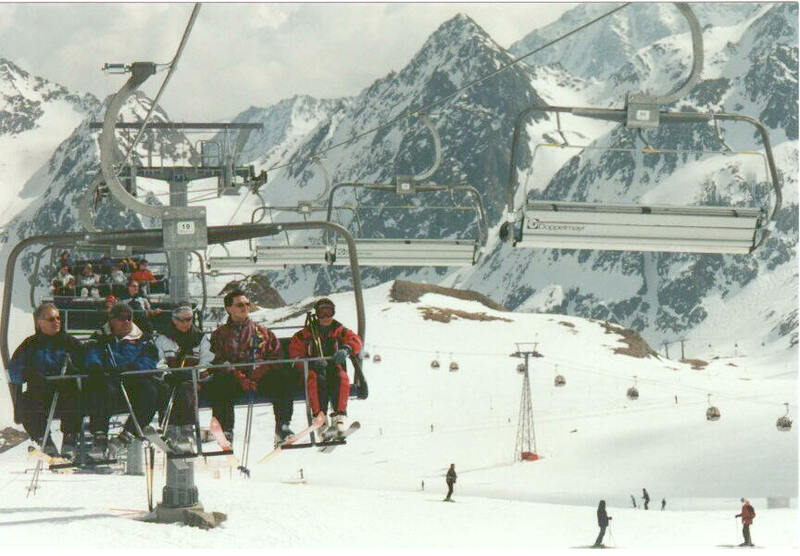 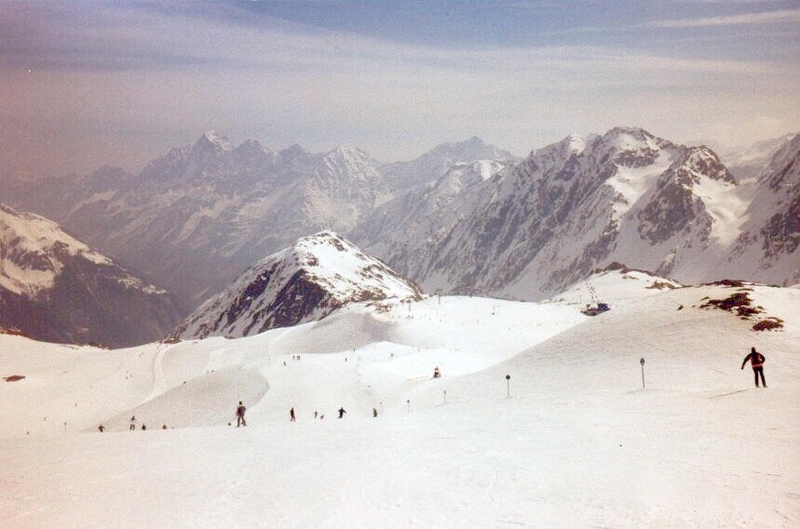 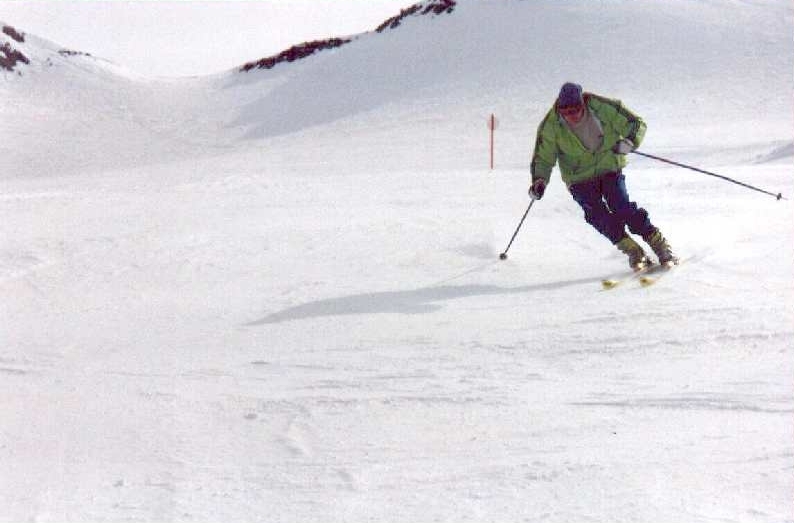 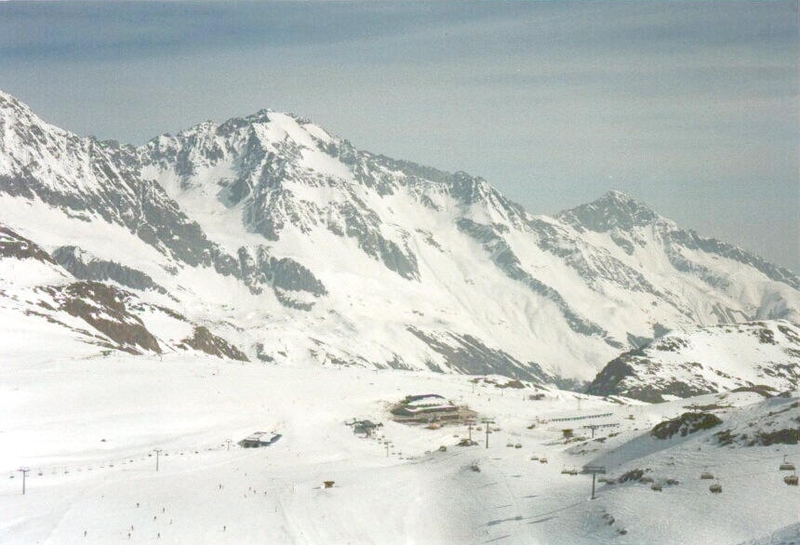 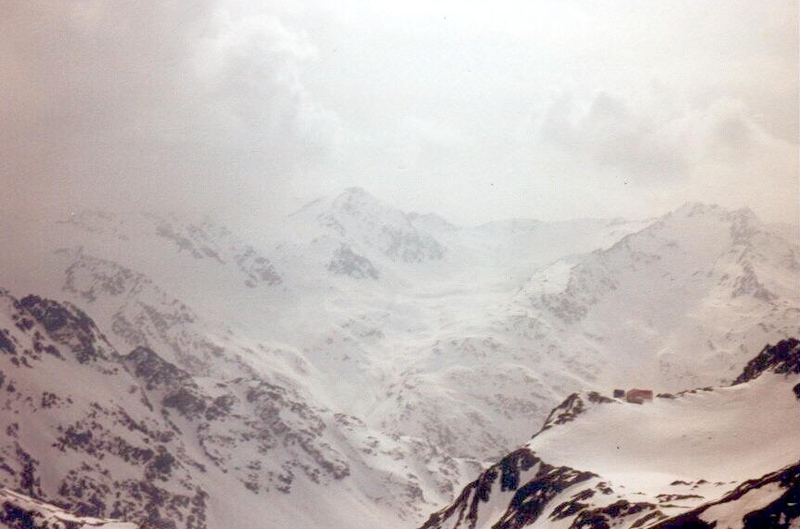 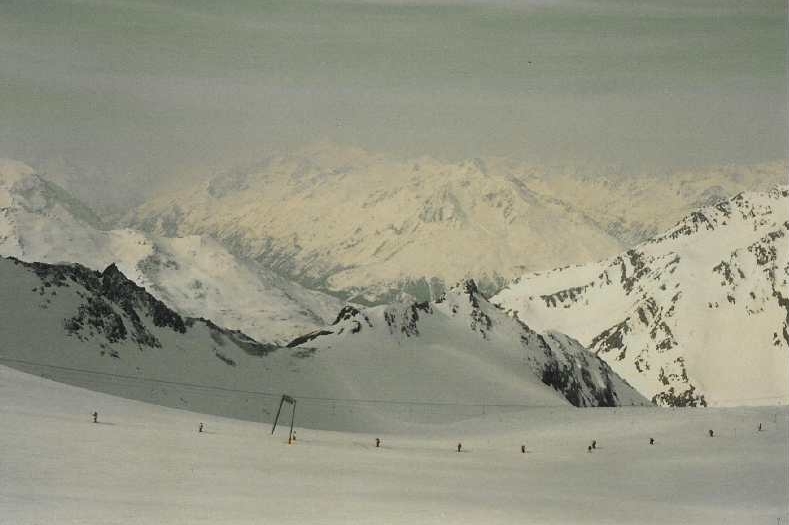 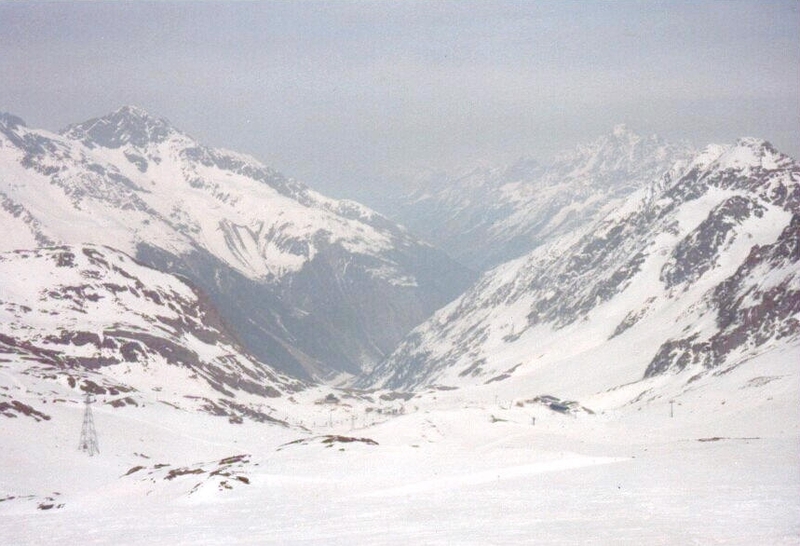 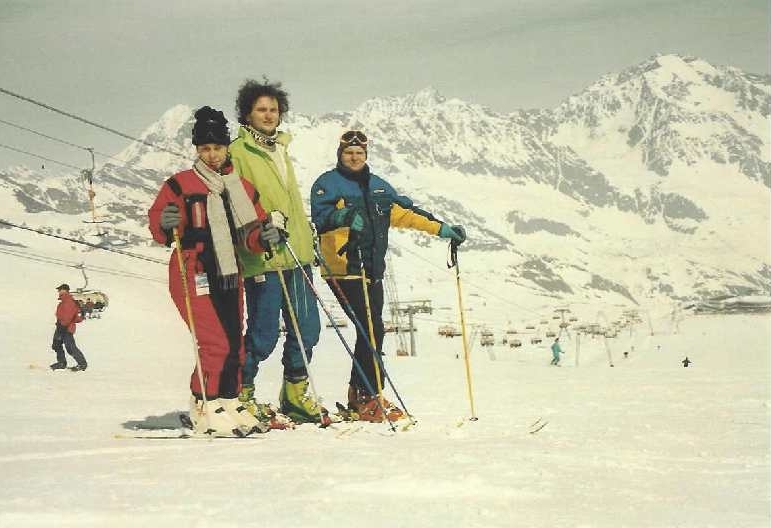 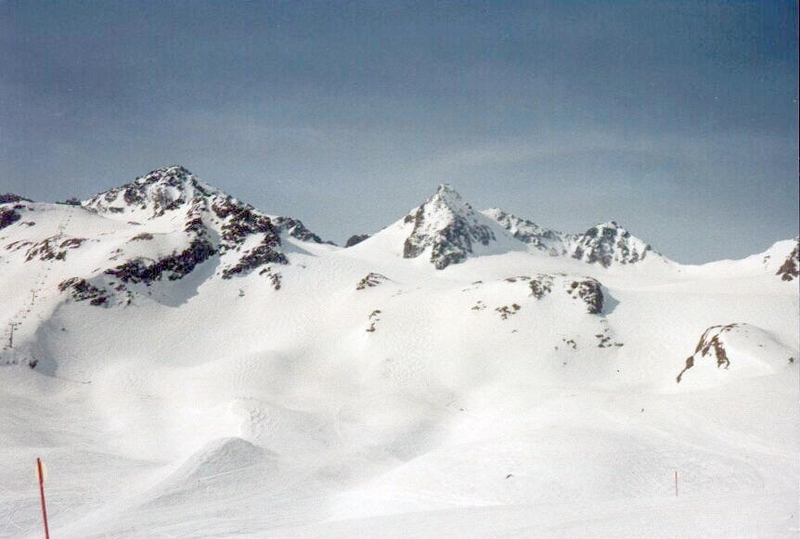 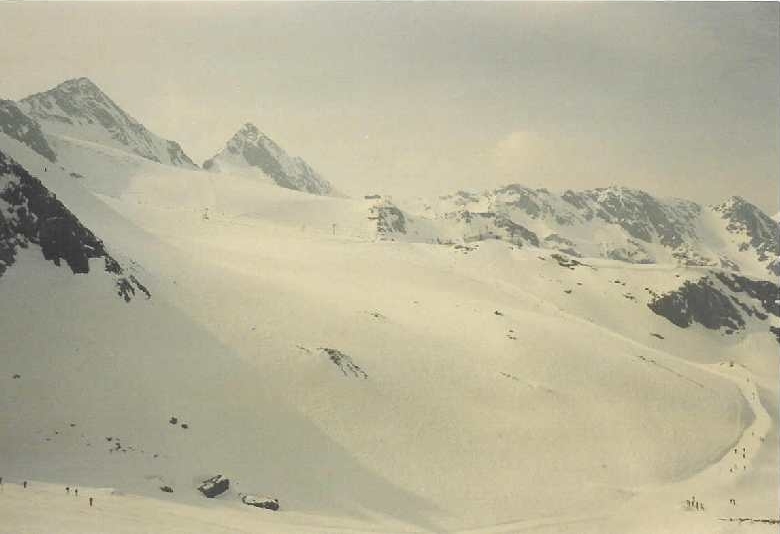 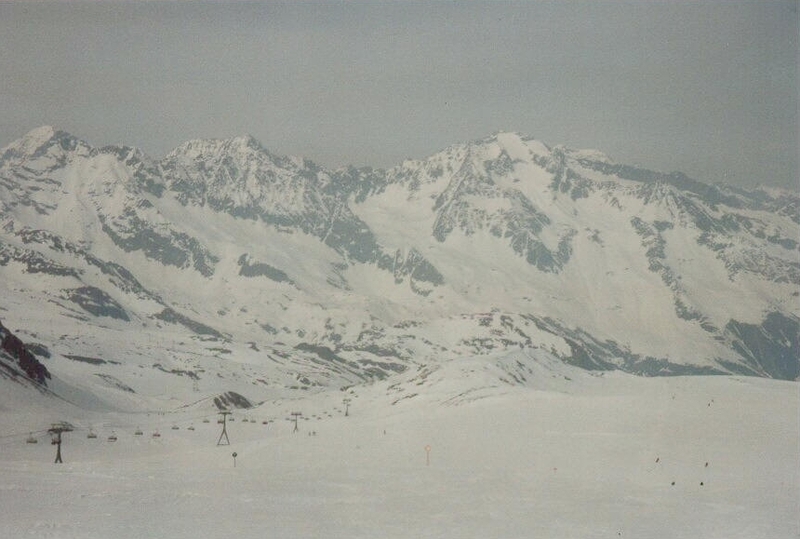 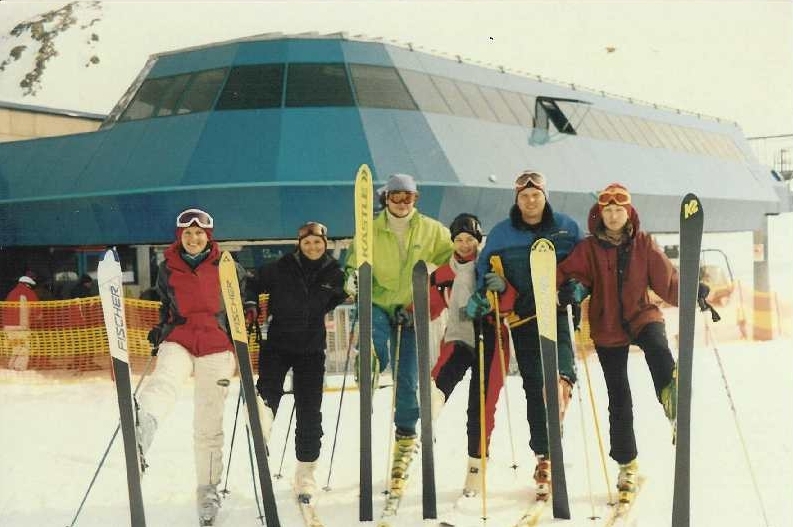 In March 2003 I made last ski trip of season 2002/2003. 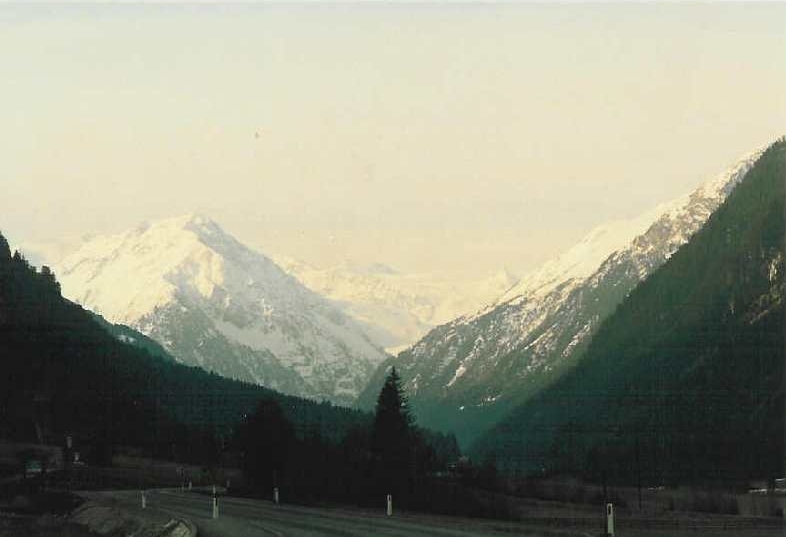 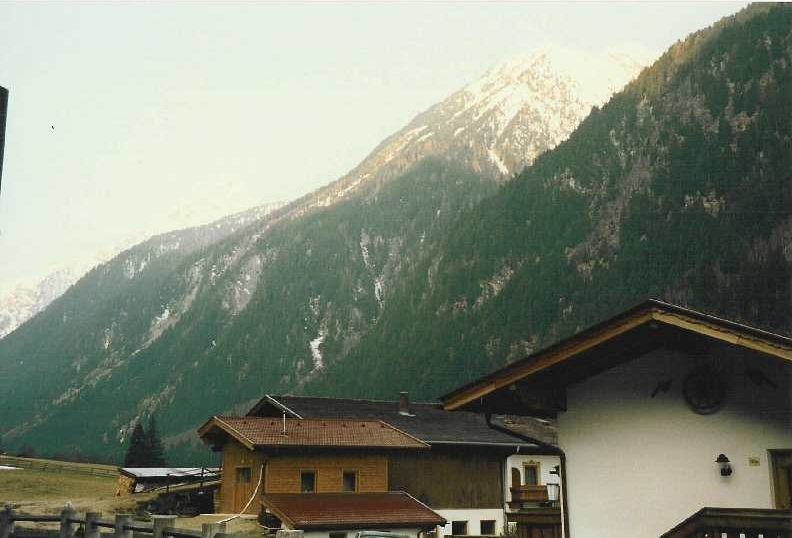 We were in Austria - Tyrol, Neustift town, part Gasteig. 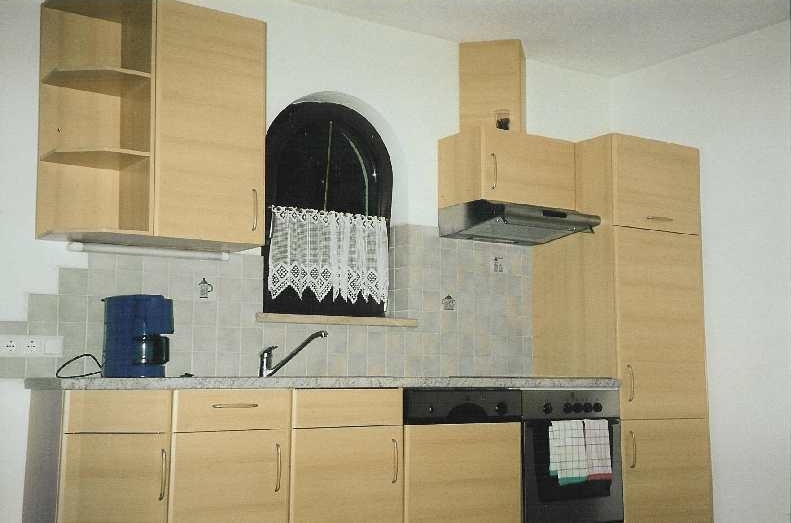 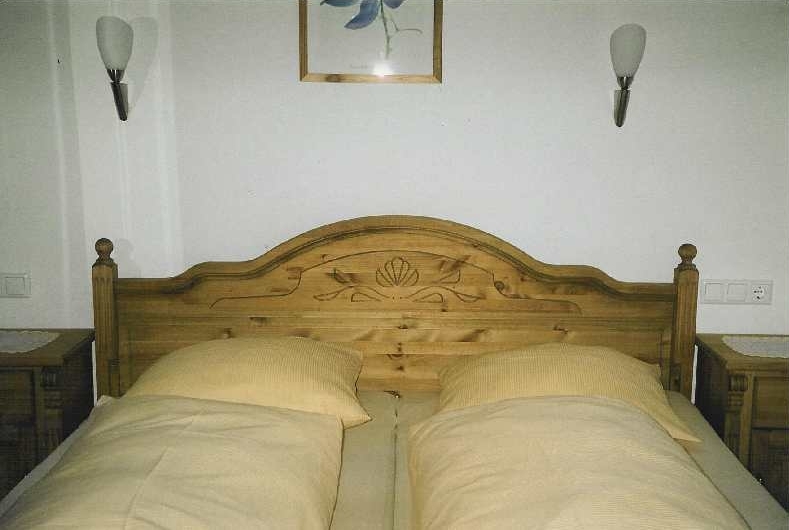 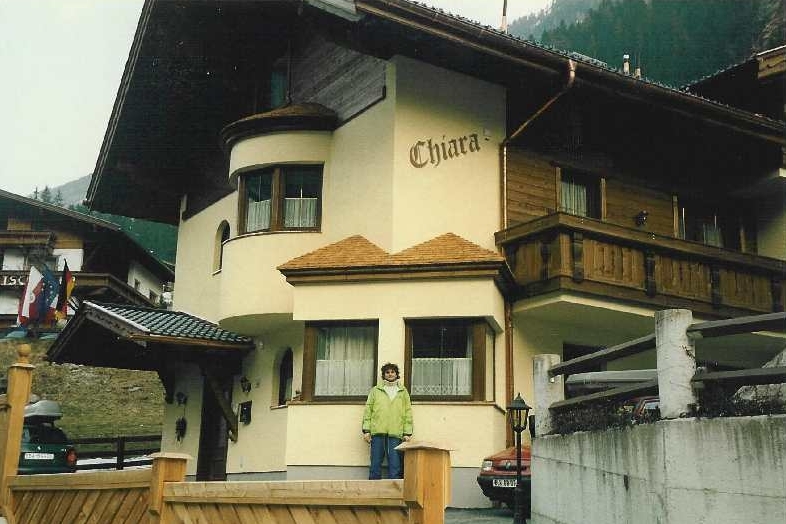 Our accommodation is called Chiara, apartment Rosenthal. 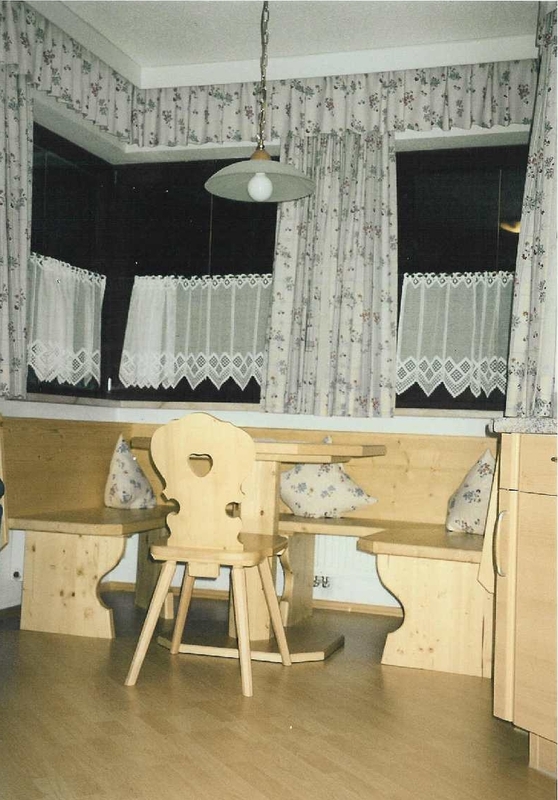 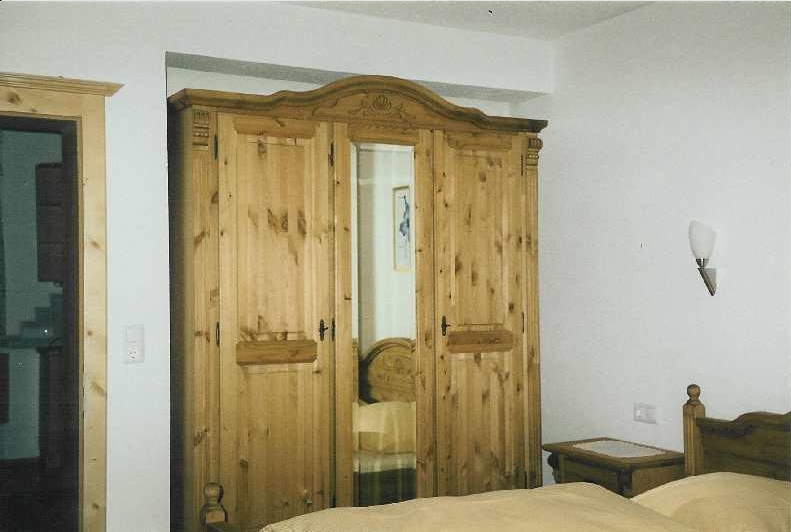 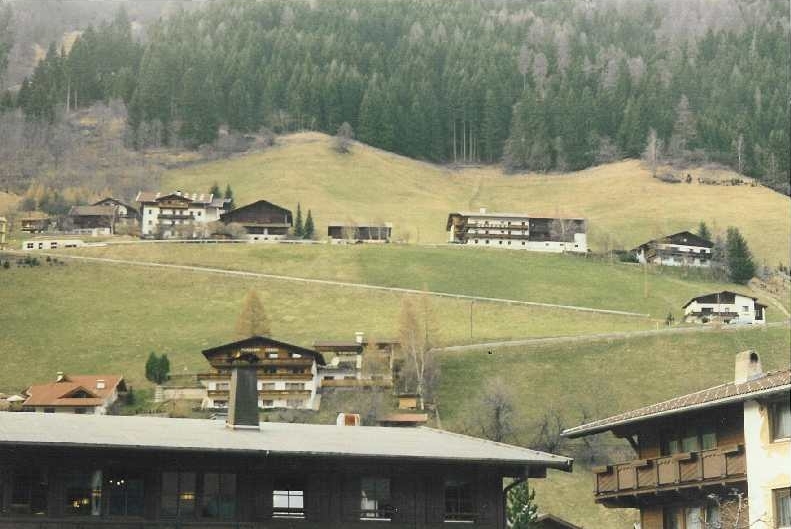 If you want to book some accommodation of your choice, just go to Stubaital.at or Neustift.com.